It's an understatement to say that the people working at Telltale have had a horrendous past month after the company let 225 employees go without severance. It was initially reported that a skeleton crew was staying on to finish "fulfill the company's obligations to its board and partners." Telltale itself has yet to release a statement or an update on its search for finding partners to complete The Walking Dead's final season, which is currently in limbo. 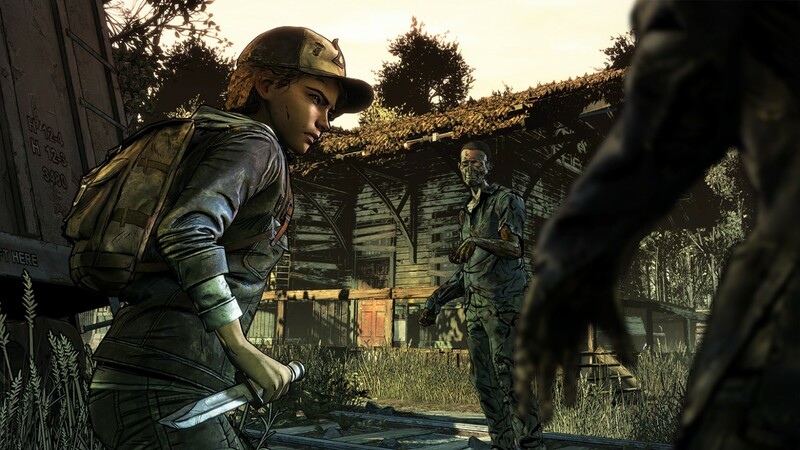 For the full story of Telltale's closing, head here. Our thoughts are with the developers who have found themselves suddenly without work and financial support. Anyway you cut it, these people deserve better.